De Lorean Car Service Manuals PDF above the page. One of the most legendary and limited-edition brands in automotive history was founded in 1975 by entrepreneur John de Lorean, which gave the company its name - "De Lorean». Over 6 years were a long work on the first car brand. 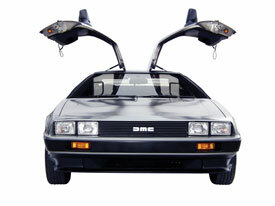 So in 1981, he has been a model De Lorean DMC12, designed by the famous designer Giorgetto Giugiaro. The body is made of stainless steel, and the doors were fastened on the principle of "gull wing", borrowed from the "Mercedes-Benz". Under the hood, the first copies of the model located powertrain output of 150 horsepower, developed by the American concern "General Motors". The engine was coupled to a five-speed manual gearbox and a three-stage automatic transmission. However, since 1982, under the hood model DMC12 were installed engine produced alliance "Peugeot - Renault - Volvo." However, production of "De Lorean" was stopped in 1983, and founder of the brand sold it for a song to an independent consortium, which began bankruptcy proceedings brand. But the real fame came to the brand in 1985, after the movie "Back to the Future." In the period from 1985 to 1986, the price of the model DMC12 in the secondary market has grown 50-fold to $ 1 million. The next step in the legendary history of the car, which has become a time machine on the screen, began in 2008, when it was registered US company "De Lorean Texas." 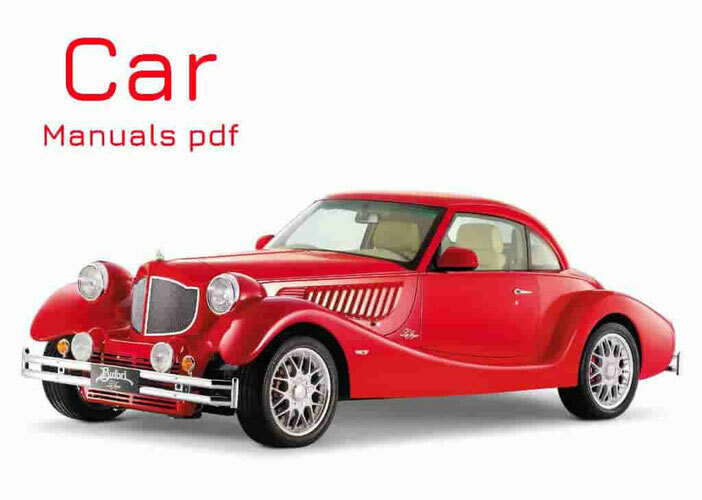 According to the original drawings DMC12 began production model, and an annual circulation of 20 cars. Under the hood, the model steel Restored installed power units mark "Nissan", in the volume of two liters and output of 140 horsepower.